Bravish Shetty aims to make a comeback in Mumbai’s Ranji Trophy squad after his phenomenal run in T20 Mumbai. The trend of hiring all-rounders with MNCs across the globe has somehow crept into the game of cricket too, with the rise of the T20 format. Specialists who are still at the core of any given line-up are not necessarily hot property anymore. Bravish Shetty, though, maybe. A specialist batsman for Shivaji Park Lions, he finished as the second-highest run-getter in T20 Mumbai with 322 runs at an average of 64.4 and an impressive strike rate of 148.38. However, it was his versatility as a cricketer that worked wonders for his side as he understood the importance of adaptability very early in his career. After making his first-class debut for Mumbai in 2014, Bravish returned to the state side only in the shortest format earlier this year, but a duck against Baroda and a paltry 16 against Gujarat ended his run. 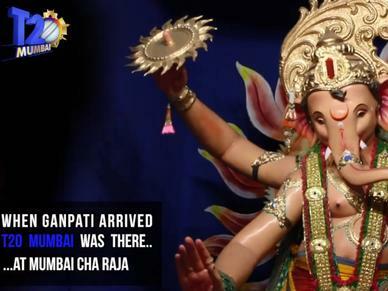 Thus, coming into T20 Mumbai, the onus was on him to show his calibre. 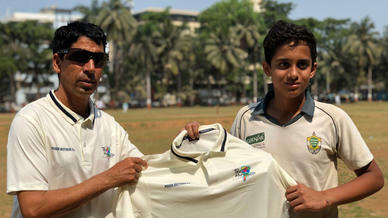 “When I was drafted for Shivaji Park Lions, I knew this is going to be a tough tournament. We didn’t play such quality tournaments in white-ball cricket, hence we needed a platform where we could get noticed," mentioned Bravish who started the tournament with a strokeful half-century while opening the batting for Lions. It was in the second game in which he played the role of a sheet anchor in a successful chase, showcasing his all-round batting skills. And when a shoulder injury ruled skipper Siddhesh Lad out the rest of the tournament, Bravish stepped up to the challenge and not only captained the side brilliantly but also demoted himself to no. 3 in order to hold the innings together. 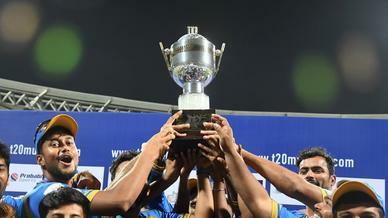 “This tournament gave me immense confidence on a personal level. 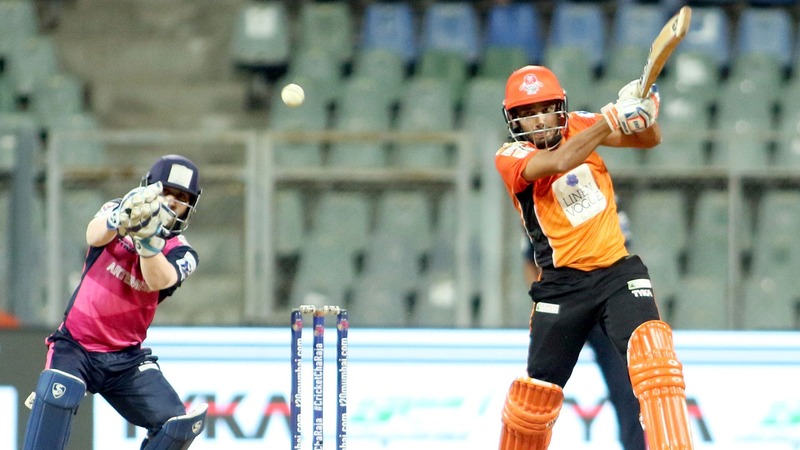 Playing at Wankhede in front of a packed crowd is an experience you don’t get at the domestic circuit,” said Bravish who started his cricketing journey at the age of nine at the Elf Vengsarkar Cricket Academy in Mumbai. 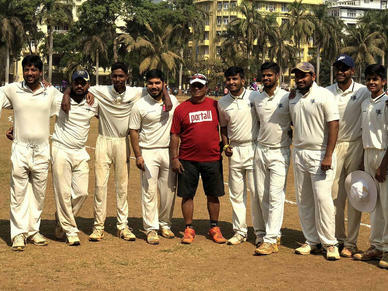 Shivaji Park Lions’ head coach, Vinod Kambli firmly believes that Bravish should make the cut. “I think Bravish should be in the Ranji team. The way he’s batting, if I was the selector I would have taken him,” asserted the former cricketer. With all the talks about youngsters taking centre-stage and all-rounders ruling the roost, Bravish Shetty, a 30-year-old specialist batsman has reminded everyone of his class, and hopefully, the impact he had in the tournament will open some closed doors.